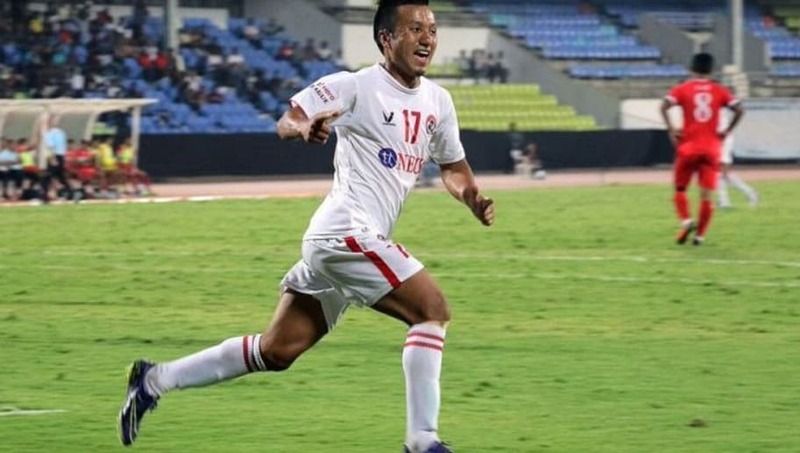 Kolkata giants East Bengal finally managed to one-up Aizawl FC this season, thanks to a Laldanmawia Ralte injury time winner. The match could have gone either way and here we take a look at three things we learned from the tie. On paper, East Bengal were the favourites to walk away with the tie. They fielded the same team that managed to win 2-1 against Mumbai City FC in the round-of-16. 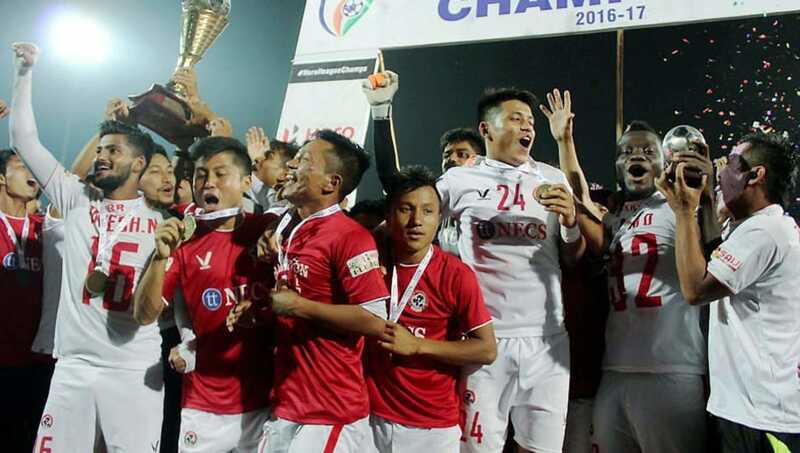 The result was quite identical as they were banging on Aizawl's door from kick-off. Chances were coming hard and fast but their indecisiveness in front of goal let them down, once again. 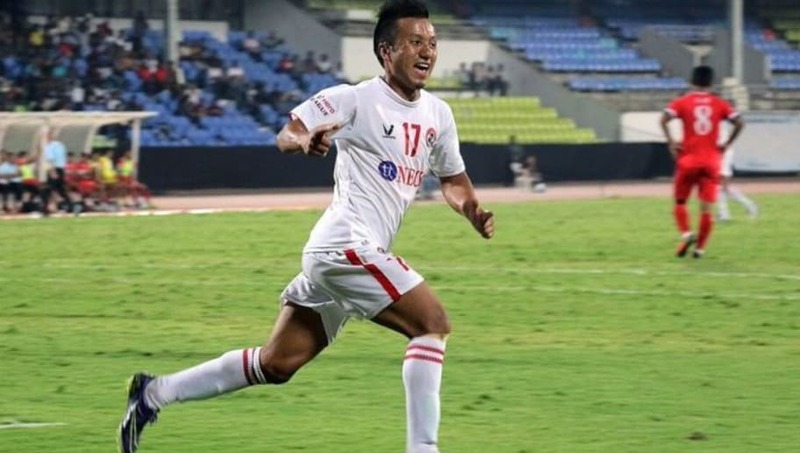 Unlike East Bengal, Aizawl FC don't count on their attacking prowess to get them out of jail. They like to keep things tight at the back and last night too they did not deviate from the script. They conceded possession to their I-League rivals, but also managed to keep them in non-threatening areas. In the second half they tried to hit on the break and could have easily taken the lead had they been a little more clinical. The match came to life in the injury time with both teams desperate to net the winner. 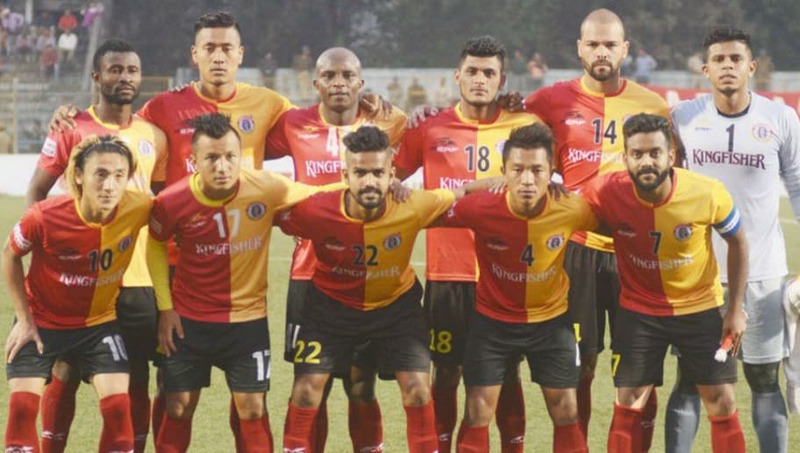 Against the flow of the match, it was Aizawl who charged forward with intent, but a moment of hesitation gave East Bengal the opportunity to break. Al-Amna set Kromah through on goal and just as he was about to shoot, Aizawl stopper Lalawmpuia came out of his line and fouled him inside the box. The referee awarded a penalty to East Bengal. Laldanmawia Ralte stepped up to take the kick and sent the keeper the wrong way to win the match against his former side.